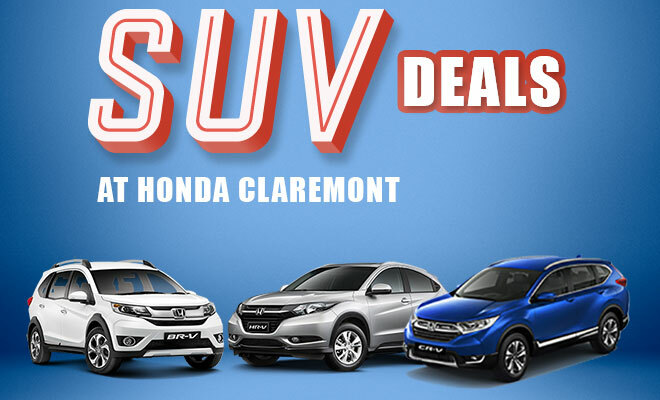 Head down to Honda Claremont this weekend for our Spectacular SUV Deals! 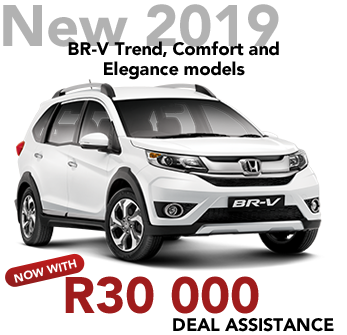 Experience your ultimate road trip in style with a wide range of SUV's to choose from! 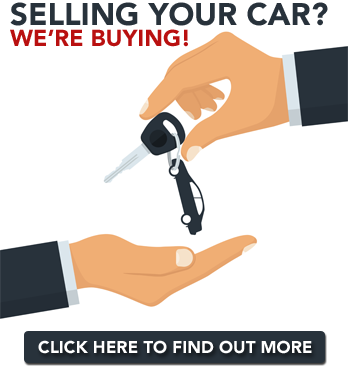 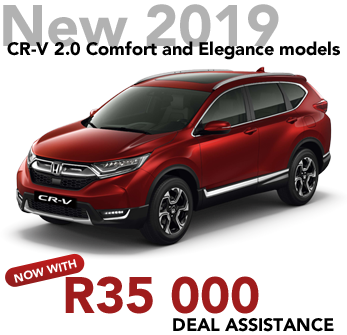 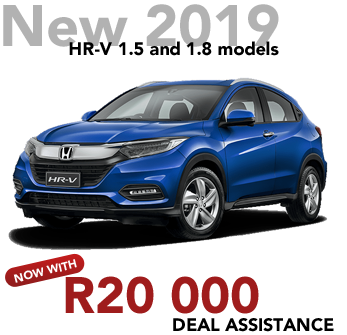 Click the button below to find out more or to book your test drive!